Joe is an absolutely brilliant photographer. I was first drawn to his beautiful shots that captured the essence and moments of the most important day for couples. The photos were one of the most important things for me because while the memories may fade, your pictures will be forever. When we met Joe in person, his personality was infectious and I knew that he would be wonderful to work with. Joe is fun, adventurous, and really wants the best for his couples. I never expected to have EVERY SINGLE photo be one that I could treasure forever. The photos are just breathtaking. Working with Joe was one of the best choices I could have made during the wedding planning process and now I have the most beautiful images that I never would have gotten with anyone else. 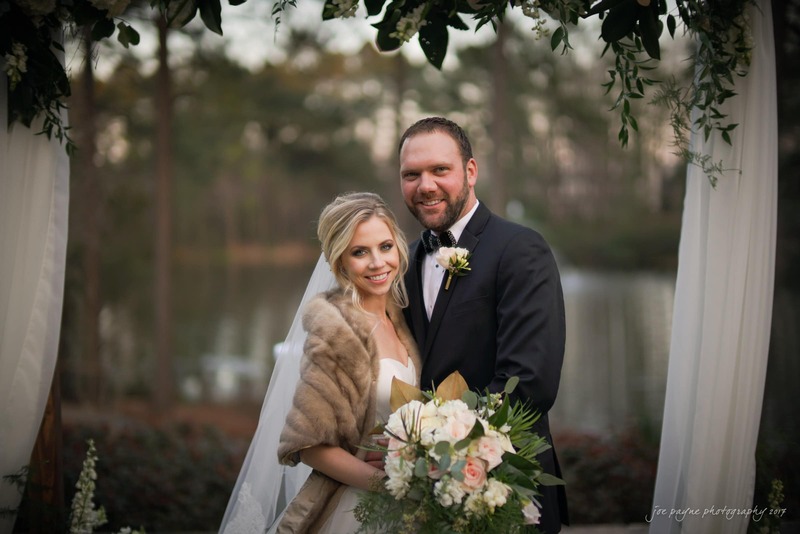 Thank you Joe for capturing the memories of that special day! Wish we could do it all over again!